Firstly, here are the important details for the 2018 CrossFit Open. SO WHY SHOULD I ENTER THE 2018 CROSSFIT OPEN? The point is that this can happen to you regardless of ability, and that it is a good thing because ultimately it will lead you towards becoming a better athlete. 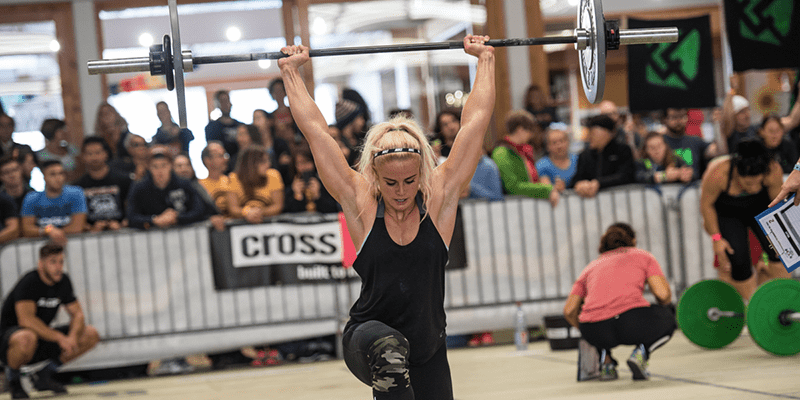 Entering the CrossFit Open 2018 will surely uncover a weakness or two for you to work on and improve upon in the future. Undoubtedly you have a great community at your Box, which is why it’s fun and productive to train there. The CrossFit Open 2018 gives you the opportunity to expand that community internationally. Instead of your small group of fellow Crossfitters that go through the shared suffering of each workout, you will now be working out with the world! There are hundreds of thousands of other Crossfitters experiencing the same hardships, triumphs, and sense of achievement that you will. Stepping out of our comfort zone is always easier said than done. 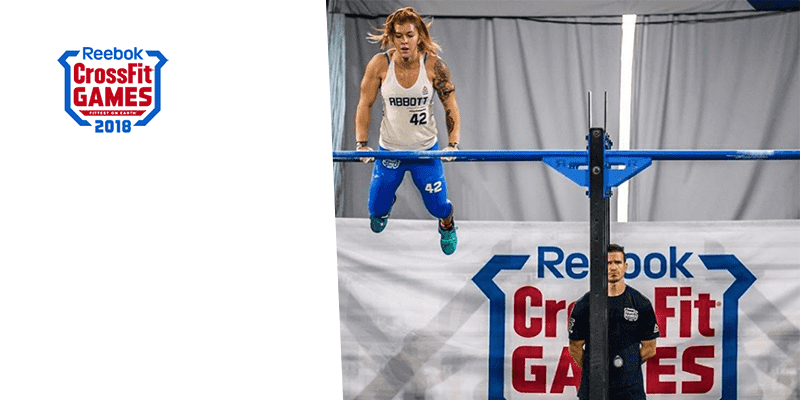 Humans are wired to seek balance and safety and familiar surroundings, but signing up for the 2018 CrossFit Open will give you 5 new workouts to try, and allow you to test yourself against some of the best athletes in the sport. Last year many people nailed their first bar muscle up when it was revealed to be in one of the Open WODs. The added pressure can often be a huge help to spur you on to surprise yourself! Last year I watched a Crossfitter at the Berlin Throwdown string together rows of 5 or 6 muscle ups in quick succession, and by the end of the workout she was elated! Prior to the competition, she had never been able to complete more than one. The atmosphere, change of scenery and competitive environment allowed her to completely step up her game. The same can happen to you! Emily Abbott and Chyna Cho compete alongside other beginner Crossfit athletes.